Mix all ingredients together until blended well, using 2-3 tbsps. sour cream, if needed for smooth consistency. Blend well and refrigerate. Can also be frozen. Spread on your choice of crackers. Very tasty . this looks delicious. i will have to try it soon. i am wondering if i know who this diane is. steph tells me that brian is getting married soon. any good wedding crafts happening over there? This sounds delicious!! The perfect kind of make ahead party food. Looks great. I added it to my recipe database!! This sounds delicious. I love cheese. This looks good! I am participating in the Mid Week Mingle blog hop...I was already following you, but thought I'd stop by anyway! I'm yout 1000th follower! congrats!!! stopping by from Rachel's Giveaways blog hop! Oh man this looks DELICIOUS! Thanks for sharing! Hi!!! I'm stopping by and following from Lucas's Journey Sensational Weekend Social. I hope you'll check out my blog Frazzled Mama at http://frazzled-mama.com and follow me back. Have a great day. Oh Glad I found your blog :) Following from the Monday Blog hop & nice to find you! Ohmygosh yum! I have got to make this!!! bookmarked! <3 thanks so much! Ooh, I love this stuff!! Thank you for the recipe! I'm a new follower from the Follow Me Back Tuesday hop. YUMMY! Thanks for linking up for TT this week! :) Looks good! Oh yum this looks so good! I'll have to remember this next time I need to make a dip. Thanks for sharing! 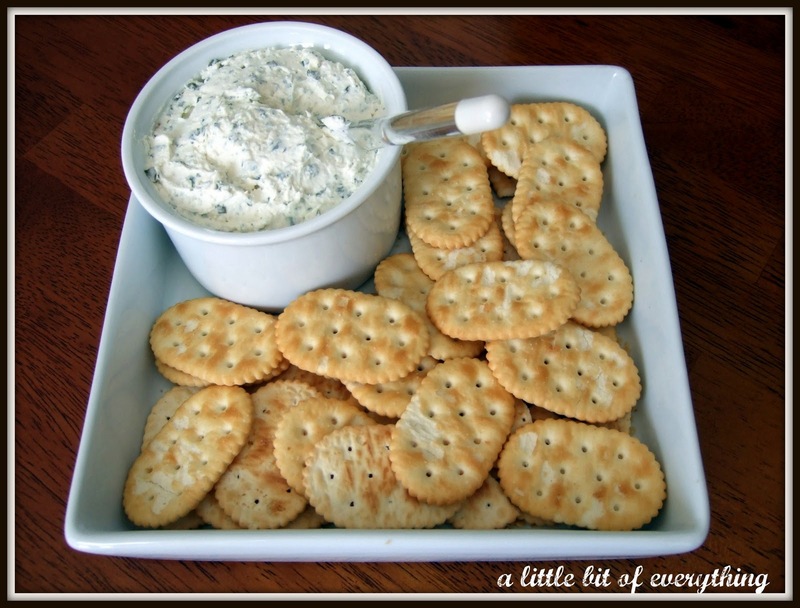 I love Boursin cheese! Thanks for the recipe! This is one of my favorite spreads! So Yummy!! I'm so glad you shared it at the Tuesday To Do Party! I can't wait to see what you share next time! PS. The Pretty Packages Party is going on now. I'd love for you to stop by! Homemade boursin? Brilliant! Definitely a must-try! Thank you so much for sharing your recipe on "A Little Birdie Told Me..." at Rook No. 17. I'm sharing a link to your post on my FB Fan page.